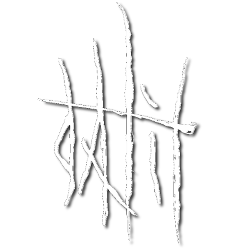 In the western part of Norway winter 2006, DALIT was formed with one sole purpose: Striking the raw nerves of the listener with a portrait of the abused, oppressed and derelict souls. In 2009, their selftitled debut-album DALIT was released through Endtime Productions to worldwide acclaim. Being in the realms of Doom-metal, the music is somber but with a longing for hope. After playing a few exclusive shows, the band started working on their second album. This was an on-going process that took years, but finally DESCENT was released in 2015/2016. Also through Endtime Productions. Reviews were very positive, mentioning an additional vibe from post-rock and Black Sabbath to the band’s crushing Doom-metal. This led to another series of live-shows in Norway and Germany. 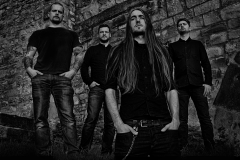 The band is currently planning a higher frequency of live-shows abroad, and is working on their third release.